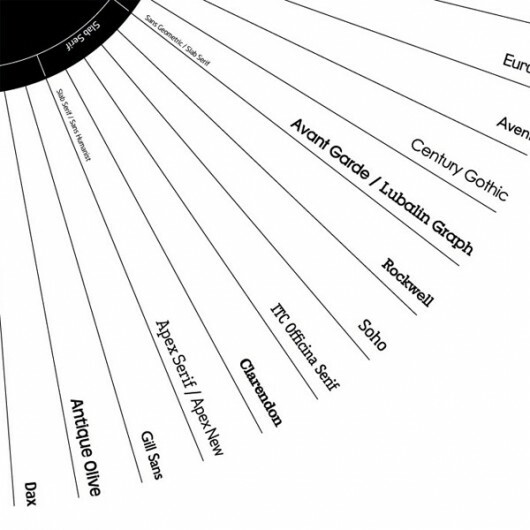 Serif + Sans Serif Classification | Shelby White - The blog of artist, visual designer and entrepreneur Shelby White. 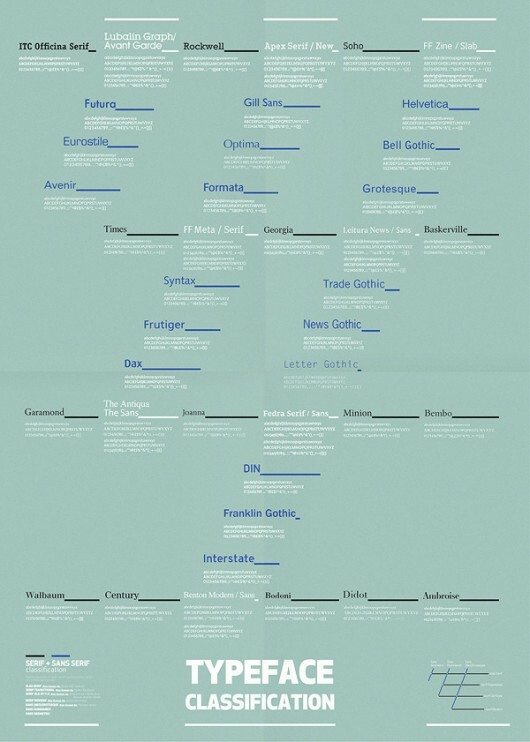 It’s a beautiful thing to see typefaces classified and grouped for us to quickly look at from day to day. 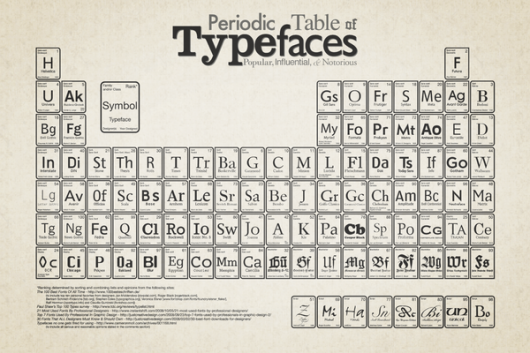 Particularly I’ve found the Periodic Table of Typefaces to be most helpful. For nearly a year I had it as my desktop background. 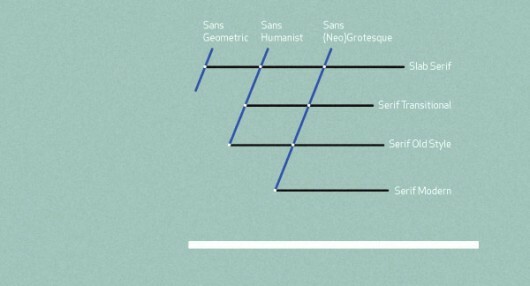 Every time I looked at my desktop I was looking at type and studying. You can grab the full desktop version here. 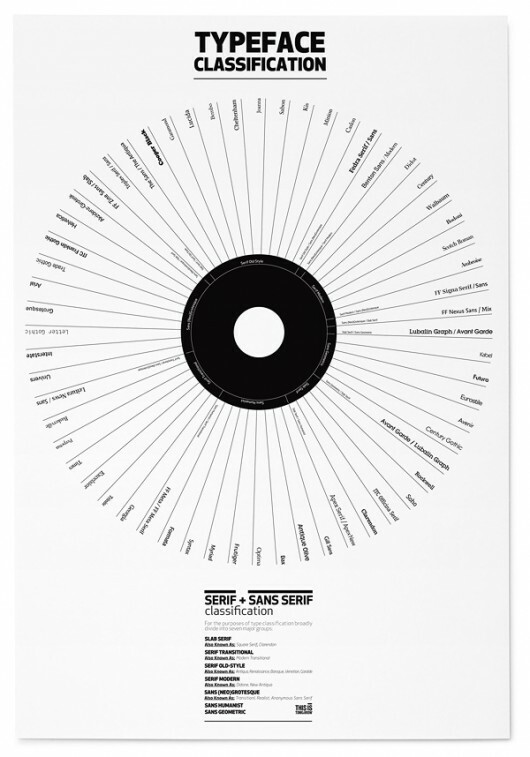 Really like that periodic table mate, cheers for the link. I’ve always had a soft spot for chemistry. I have had the periodic table printed next to my design station at work for some time. It is actually a pretty helpful thing to have around!